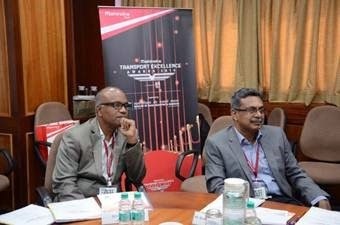 The topic that has caught the attention and the fancy of the transport business professionals lately is the Mahindra Transport Excellence Awards (MTEA). The coveted award is again picking steam with the main entries shortlisted for the Grand Jury. The tension is heating up and the last month just added fuel to it. 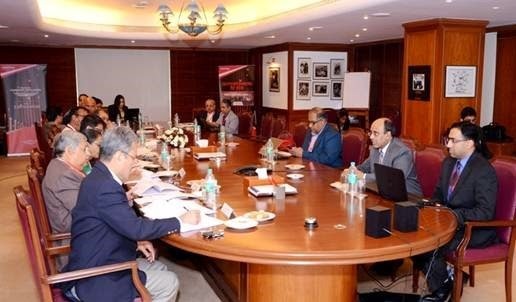 An 18 member illustrious jury (Expert Jury) met to shortlist the entries for the enablers of the transport industry (Dhaba/ Mechanic/ Spares Retailers/ CV Financiers Category). 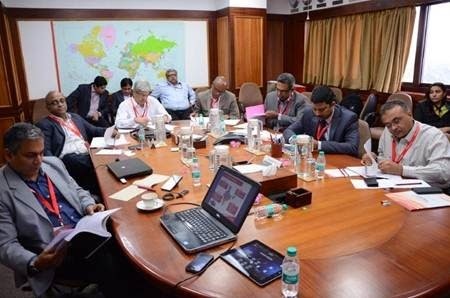 The 2 day process (held over 12th & 13th of December) was driven by subject matter experts in the above category. The number of entries, the variety and the quality was motivating. The newly introduced Spares Retailers category saw an enthusiastic bunch of takers, which we believe is a testimony of the popularity and acceptance of the MTEA. To talk about the Transport business and not mention Dhabas is a crime. The sector that feeds, provides shelter and takes care of one of the most important cogs of our business: Drivers, had to feature prominently in the MTEA. 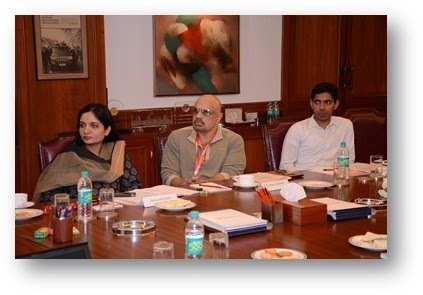 The shortlisted Dhabas were evaluated by the Awards Core Team and Zee News. The team interviewed not only the Dhaba owners, but also the employees. The interaction was converted into a shortfilm which was later screened for the Expert Jury. The short film provided a gist of how the Dhabas and their owners contributed to the 3 pillars of Rise. The film also captured the facilities provided, food offered and the simple humanitarian approach displayed towards the drivers who stopped at their Dhabas, with a motto of Atithi Devo Bhava. The on-call doctors of the Transport business, the mechanics too are critical contributors to building the transport business, curtailing time delays and efficiency issues. The first level screening of the shortlisted mechanics was done with the help of DISCOVER Team. 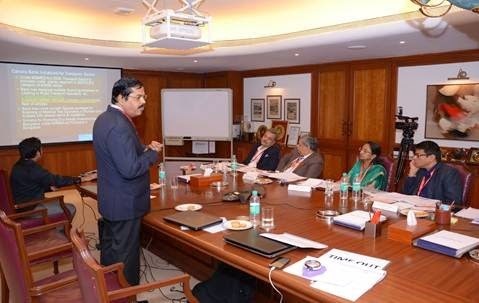 A short film capturing personal interaction, vetted with ground checks was displayed for the Expert Jury. This category is highly user driven and hence it was prudent to let the truck mechanics decide it. Over 1500 truck mechanics from 15 cities across the country nominated their preferred spares retail shop. 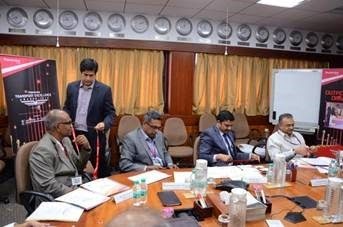 The voting based selection ensured that the shortlisted entries covered a wide range of services like engine parts, electrical parts, lubricants etc. 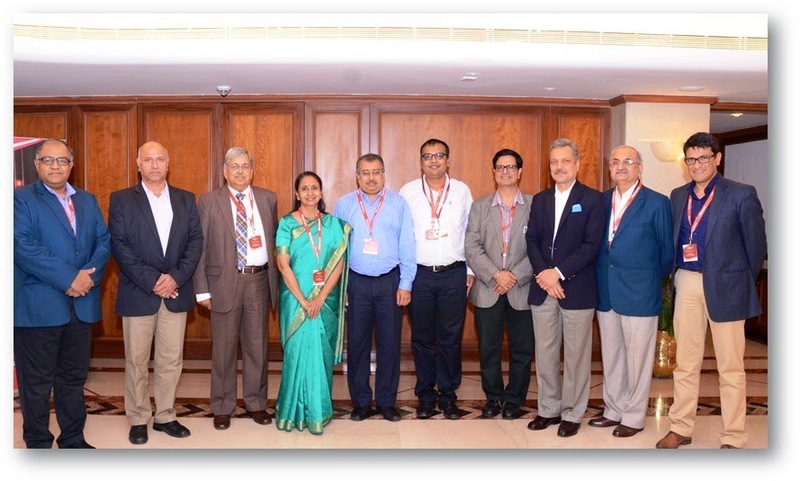 · Mr. Ranjit Vadhavkar, Sr. Vice President (Commercials) - Mahindra Sona Ltd.
· Mr. Sivasubramanian Murugan, Vice President – Parts Mart Business - TVS & Sons Ltd. The people who ensure dreams are crystallised into reality, by providing the right amount of investments. 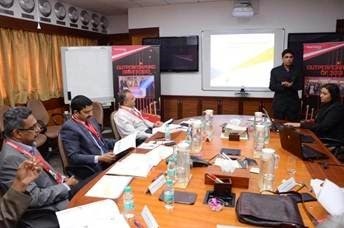 The financier category was judged keeping in mind their growth strategy & its adaptation for the HCV segment, demonstrated customer orientation, Innovation adopted in SME / Retail segment and overall alignment to the Rise pillars. 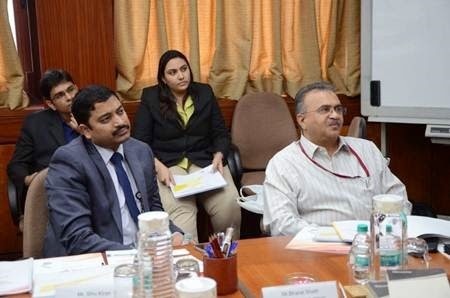 Top financiers like ICICI Bank, Axis Bank, Canara Bank also featured in the contenders. 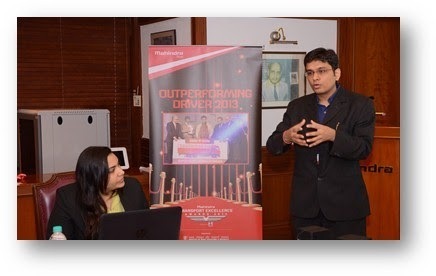 · Mr. Anirban Ghosh, Vice President, Auto and Farm Sector - Sustainability, CSR & Ethics – Mahindra & Mahindra Ltd. The end of this round brings us to the closure of the Expert Jury, moving MTEA to its final and the most exciting stage. 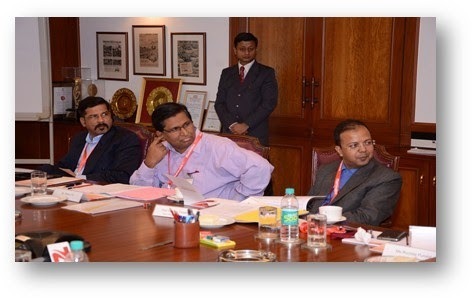 The shortlisted candidates would now move to be scrutinised by the Grand Jury, which will be held in the early 2015.